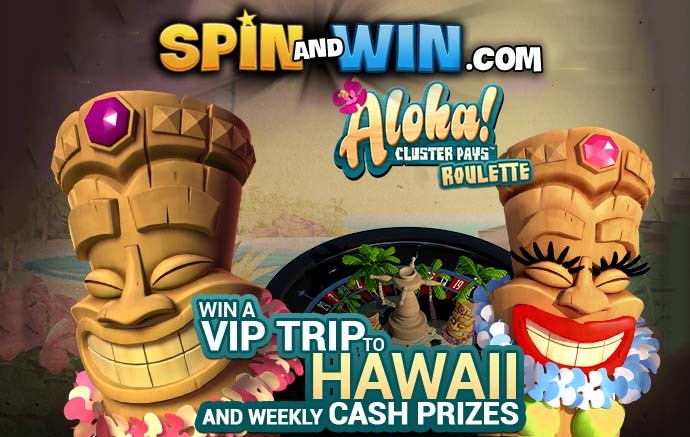 Spin and Win Aloha Party: The NetEnt Aloha Party Promo is running at Spin and Win Casino this June with sizzling prizes for all players! Playing 10 game rounds on the live Aloha Party table gives one prize draw ticket for the chance to win a VIP trip to Hawaii! 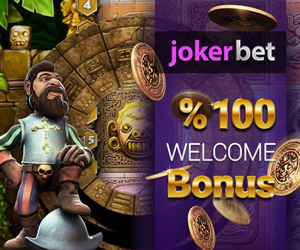 Each week, there’s also the chance of winning a special share of £2,500!